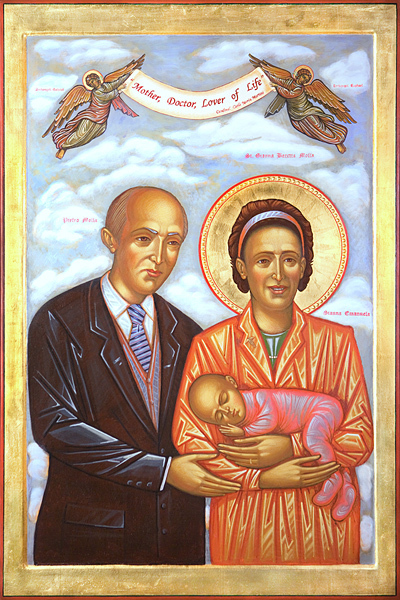 September 20th, 2015 - Pierluigi Molla, a successful Italian businessman, and his wife Lisi, can speak about their mother and mother-in-law as a saint. 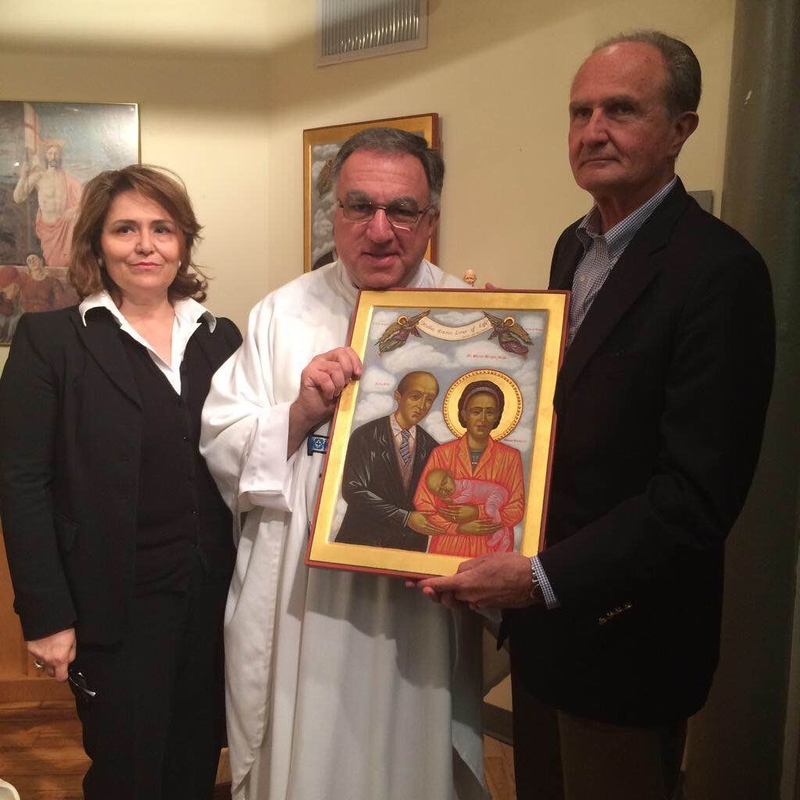 And they mean it! 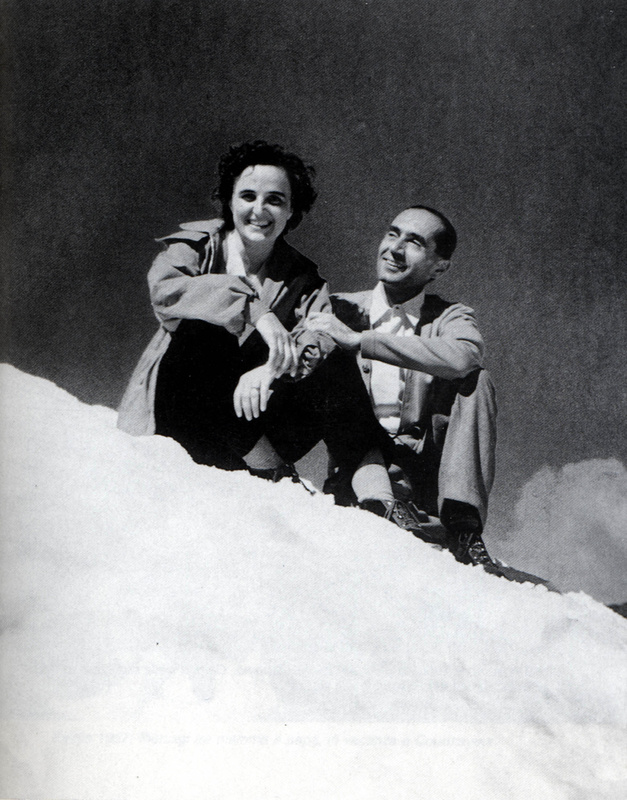 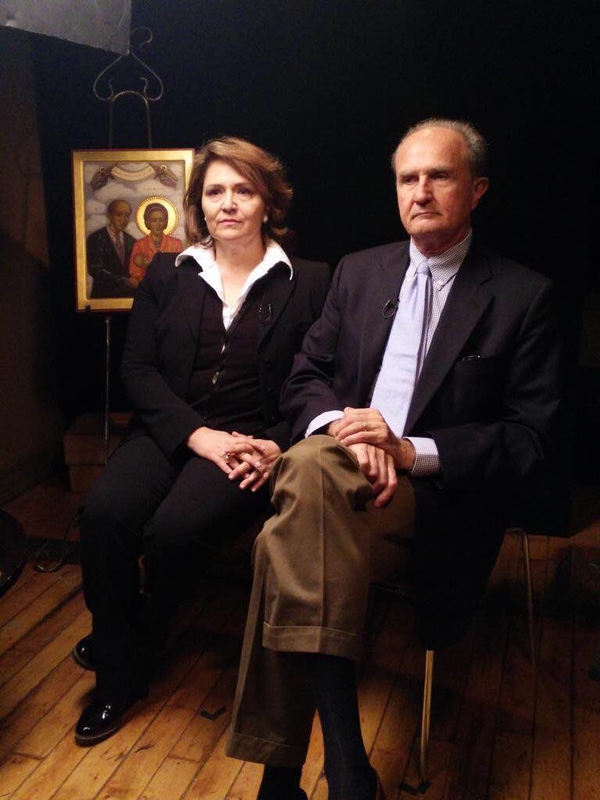 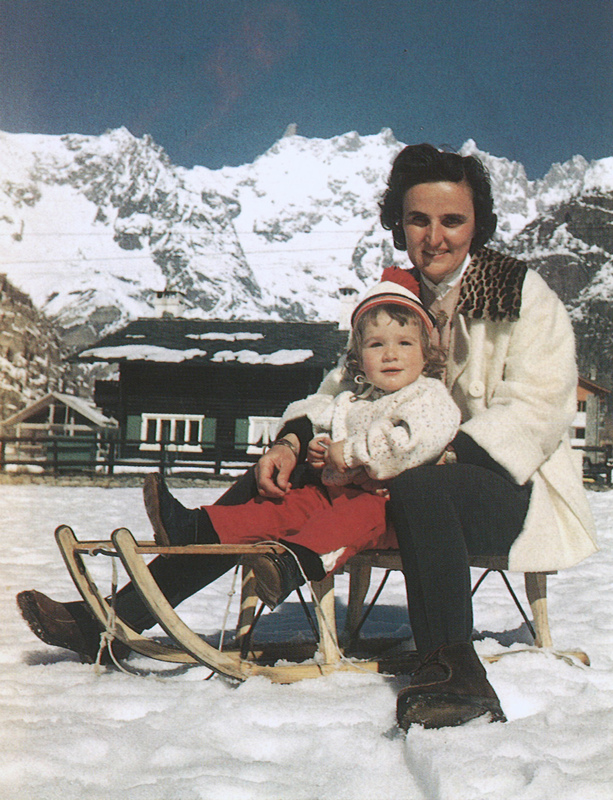 As the eldest son of St. Gianna Beretta Molla, the last woman canonized by St. John Paul II in 2004, Pierluigi and his wife have traveled the world to speak about Gianna, a great contemporary woman of faith, courage, beauty and Christian values. 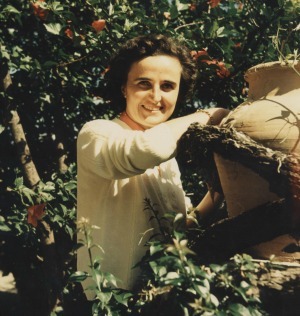 During these times of immense fragmentation and division, St.Gianna teaches us how to keep our feet firmly planted on earth and our eyes fixed on our heavenly homeland. 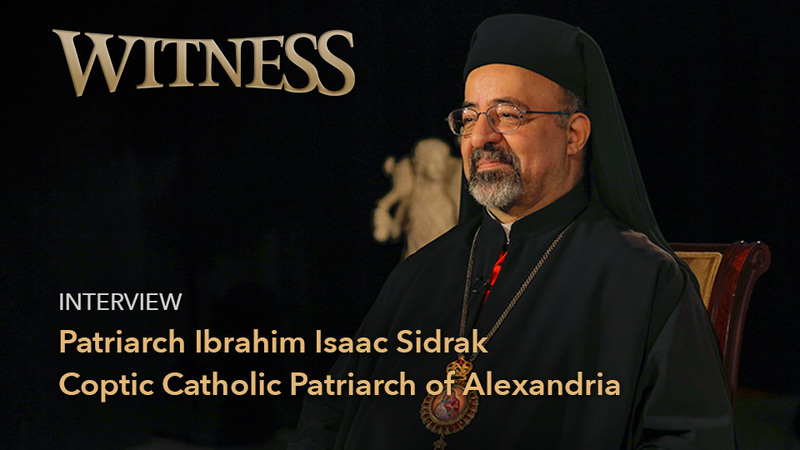 When we think of holiness in these terms - as a kind of direction, rather than a destination - we have a sense that what unites us with the saints, our fellow travelers, is much deeper than all that sets us apart. 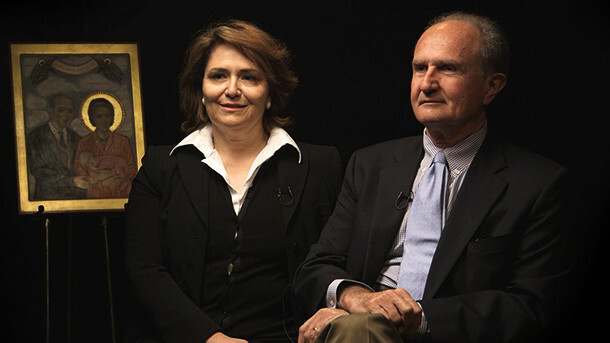 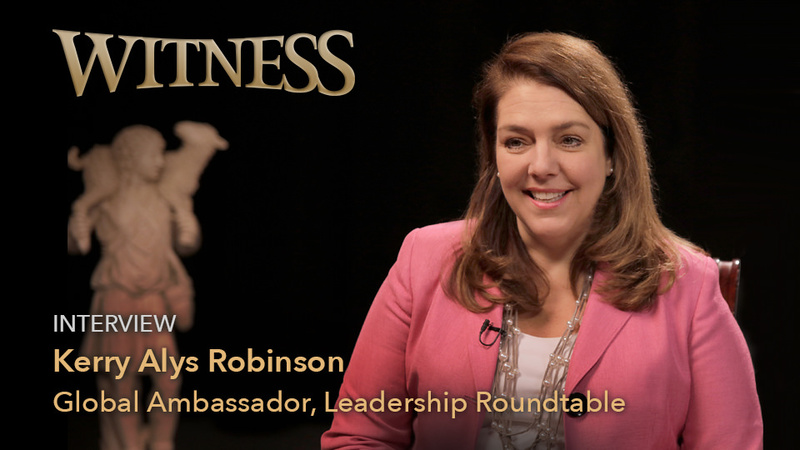 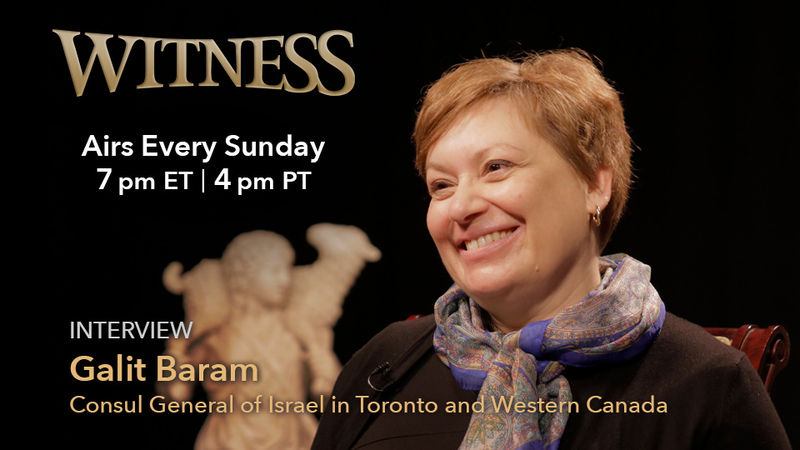 In this exclusive interview, meet the family of a saint!